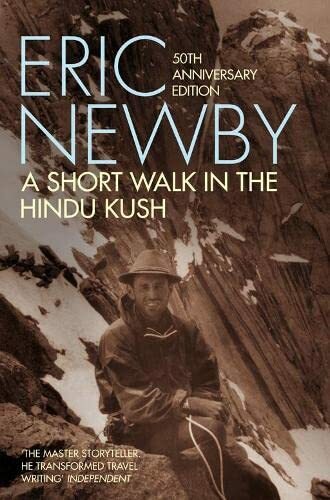 When Eric Newby, fashion industry worker and inexperienced hill walker, decided after 10 years in haute couture he needed a change he took 4 days training in Wales then walked the Hindu Kush. 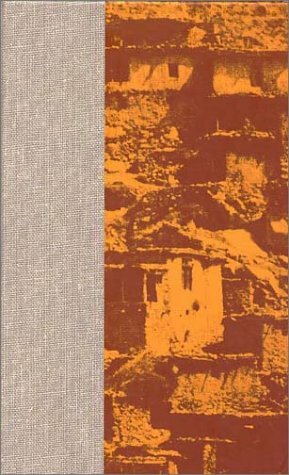 This is his account of an entertaining time in the hills! 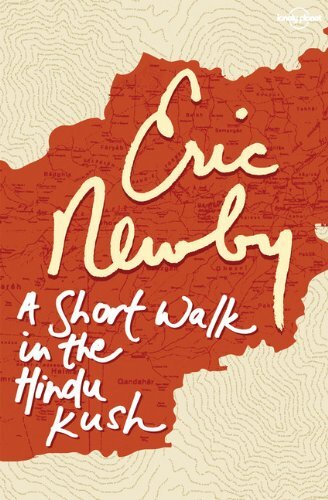 For more than a decade following the end of World War II, Eric Newby toiled away in the British fashion industry, peddling some of the ugliest clothes on the planet. (Regarding one wafer-thin model in her runway best, he was reminded of "those flagpoles they put up in the Mall when the Queen comes home.") Fortunately, Newby reached the end his haute-couture tether in 1956. 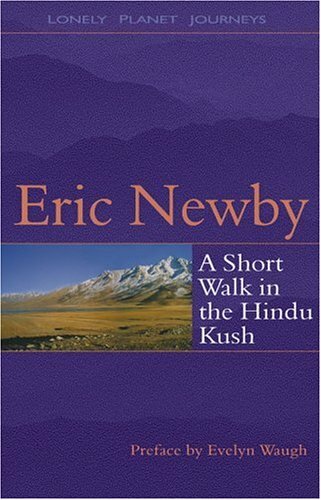 At that point, with the sort of sublime impulsiveness that's forbidden to fictional characters but endemic to real ones, he decided to visit a remote corner of Afghanistan, where no Englishman had planted his brogans for at least 50 years. 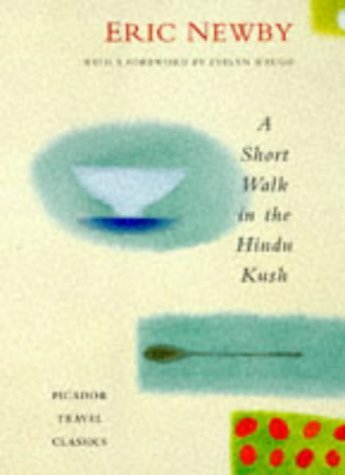 What's more, he recorded his adventure in a classic narrative, A Short Walk in the Hindu Kush. 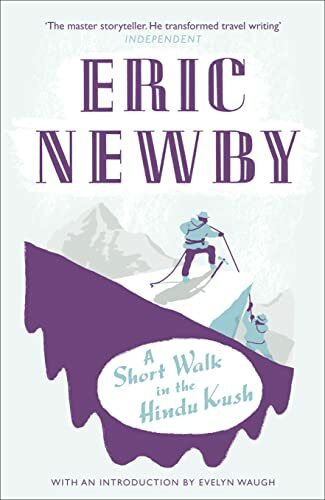 The title, of course, is a fine example of Newby's habitual self-effacement, since his journey--which included a near-ascent of the 19,800-foot Mir Samir--was anything but short. And his book seems to furnish a missing link between the great Britannic wanderers of the Victorian era and such contemporary jungle nuts as Redmond O'Hanlon. Officially his subsidy had just been increased from 12,000 to 16,000 lakhs of rupees. To the British he had fully justified their selection of him as Amir of Afghanistan and, apart from the few foibles remarked by Lord Curzon, like flaying people alive who displeased him, blowing them from the mouths of cannon, or standing them up to the neck in pools of water on the summits of high mountains and letting them freeze solid, he had done nothing to which exception could be taken.